Scheduling for contact volumes, managing staff needs, delivering optimal customer experience levels and meeting performance KPIs and budgets, all at the same time, can be a difficult challenge. 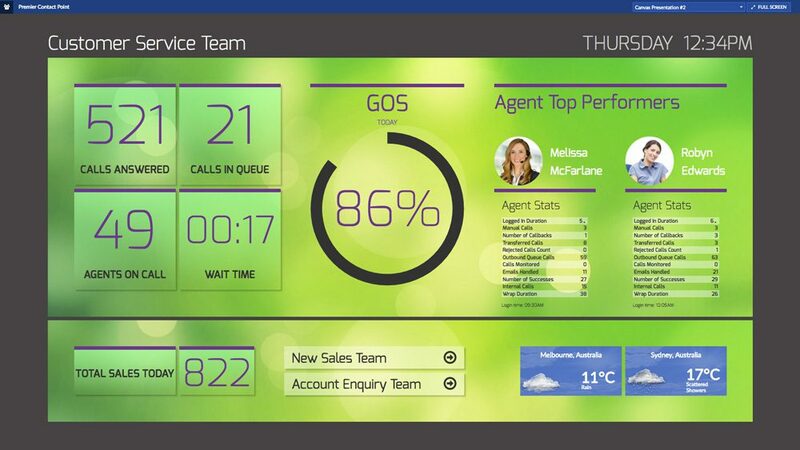 Our cloud based suite of tools makes contact centre management easier than ever. 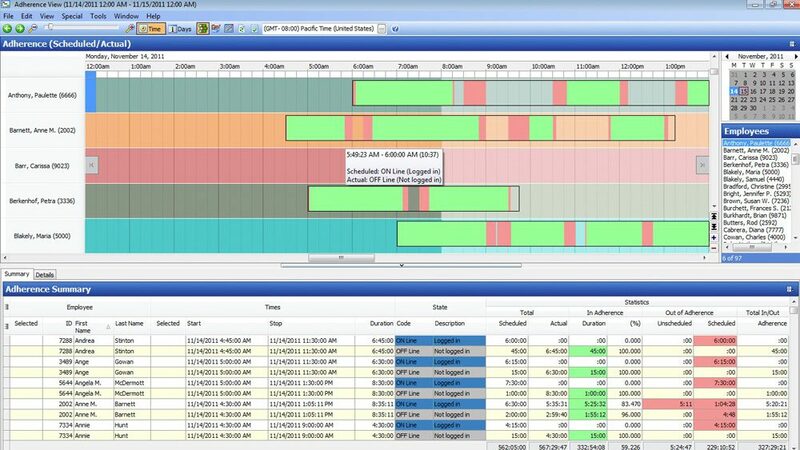 You can monitor and adjust operations in real time, and accurately forecast and schedule for the future. Continuously updated in real time, our customisable wallboards keep you informed of what’s going on at all times. Track inbound and outbound agent activity using vital metrics such as calls handled, GOS/Service Level, wait times, logged in time, active time, wrap times, break times and a whole lot more. Stay alerted to issues impacting your key metrics, and take decisive action to bring performance back on track. 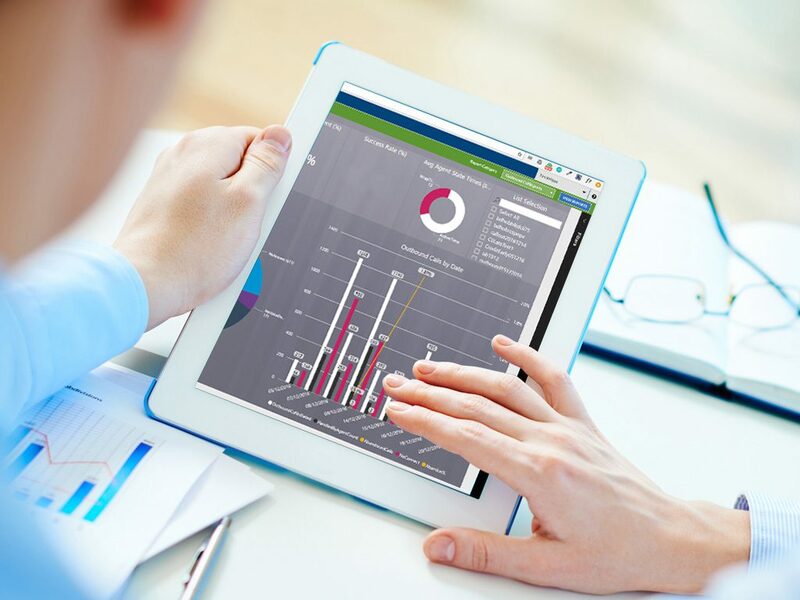 Over 50 Business Intelligence reports to aid your strategic and operational decision-making process. Improve first call resolution: review interactions to pinpoint agents’ strengths and weaknesses, plan training and improve call routing. Increase campaign results: examine campaign activity and adjust list filtering, scripts and offers, then measure the effects. Identify risks and opportunities: analyse data to determine the drivers that have the most effect on peak contact centre performance. 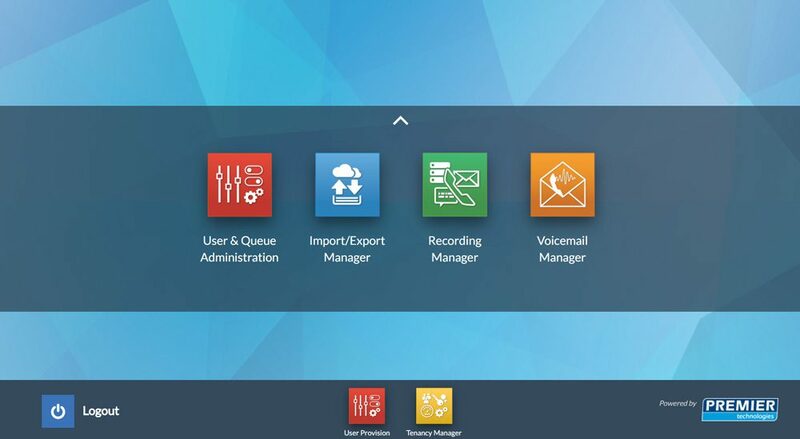 Workforce management is now easier than ever. You can forecast demand, set baseline staffing levels and manage rosters quickly and confidently. Forecast workloads and staffing levels for all activity types and interaction channels. Run “what-if” scenarios to understand the impact of staff, budget or demand variations. Manage agent shifts, including preferences and swapping. Monitor adherence, quality and performance with scorecards, identify issues and plan coaching where needed. Maintain staff information and skillset database with ease to facilitate rostering and automated call distribution. When your management team members are on the move or working from home, they can monitor and manage with ease. All they need is an internet connected device.